First posted December 8, 2009. Poor Starbucks. So much trademark trouble they have! Other trouble, too. 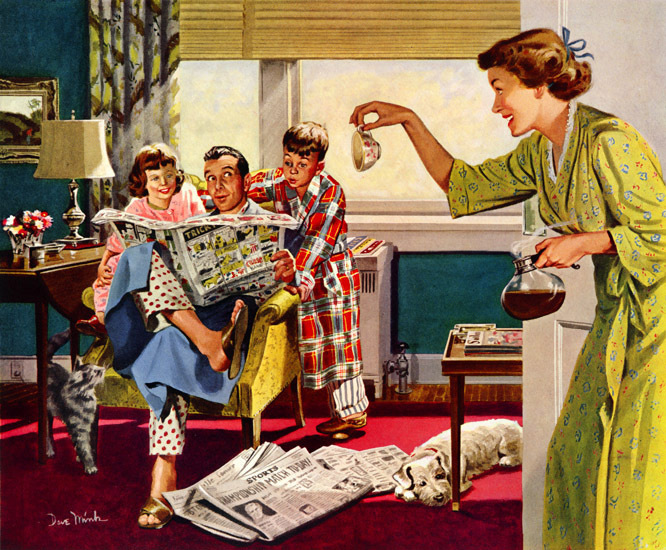 And now the people who gave you five-dollar coffee in a paper cup had lost another one — one they thought they had won, namely the Starbucks v. Charbucks case (decision here, posted by Marty; the real name of the case is Starbucks Corp. v. Wolfe’s Borough Coffee, Inc.) involving trademark infringement and its genetic freak of a cousin: trademark dilution. In fact, Starbucks lost this case a lot. They lost and lost and lost. Then, they won. Starbucks won! At least, they won a shot at winning. Which, given their litigation luck these days, must be like a double espresso administered intravenously, juridically speaking. And, brand-wise. As we all know, Starbucks is big and famous. Wolfe’s does business as Black Bear, a small business that sells coffee via mail order, the internet, and a limited number of New England supermarkets. 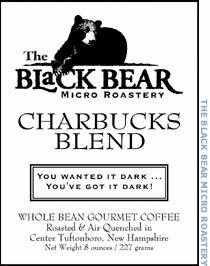 In 1997, Black Bear began selling a dark roasted blend, Charbucks Blend, and later Mister Charbucks. Starbucks demanded that Black Bear stop using the Charbucks marks, but Black Bear declined. 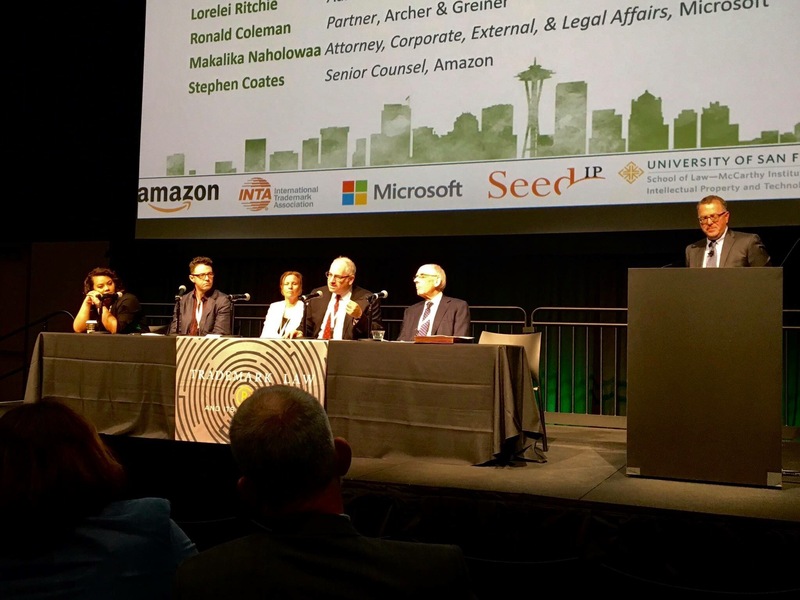 Its principal testified: “[m]y main objection was that basically this was a large corporation coming at me and saying, telling us what to do, and, oh, by the way you’re going to pay for it, too…. [S]ome of the requests that they were making were really off the wall.” . . . Okay, stop here. [UPDATE: But read Rebecca’s clarifying comment at the original post. 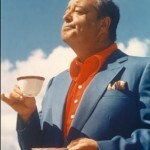 — RDC] You know, LIKELIHOOD OF CONFUSION® loves to represent Davids against Goliaths (and really therefore does not at all mind that Goliath keeps losing my number), and, yes, if this blog is about nothing it’s about overreaching in copyright and trademark. Whom on earth are we kidding here? I don’t really like trademark dilution, no. But come on. This is a competitor just riffing on the name of the bigger stakeholder. There comes a time when, you know, attention must be paid. If you’re going to have a trademark dilution tort, this situation appears to be a pretty good use of it. And when I hear a public defense based on “they’re big, we’re small” — not as a factor suggesting oppression, but as the thrust of the public relations — that’s when I reach for that ebony keyboard. The district court [had] concluded that dissimilarity alone was enough to defeat the [dilution by] blurring claim, and anyway weighed strongly against Starbucks. The court of appeals concluded that the first conclusion was error, and the district court may have placed “undue significance” on similarity in determining likely dilution. The existence of some, even “not substantial,” similarity between the marks may be sufficient “in some cases” to show likely dilution by blurring. Substantial similarity is not a requirement for federal dilution. . . . Under the [Trademark Dilution Revision Act], one of the factors [when assessing liability] is the “degree of similarity” between the marks, which “does not lend itself” to a requirement of substantial similarity. If there were a substantial similarity requirement, the significance of the remaining five factors would be “materially diminished” because they’d have no relevance without substantial similarity. . . .
Oh, and, yes, by the way… what the Second Circuit said? It’s “substantially similar,” I think, to what I said right here last June. For the third time, Judge Laura Taylor Swain of the Southern District of New York has held that Wolfe’s Charbucks brand does not dilute Starbucks’ mark. Judge Swain defined the issue upon this last remand as “whether Defendant’s use of its ‘Mister Charbucks,’ ‘Mr. Charbucks’ and ‘Charbucks Blend’ marks . . . for one of its blended coffee products is likely to dilute Plaintiff’s ‘Starbucks’ marks by blurring.” Looking at the six factors enumerated in the Trademark Dilution Revision Act, the court held that, despite four out of the six (“the distinctiveness of Plaintiff’s marks, Plaintiff’s exclusivity of use, the high degree of recognition of Plaintiff’s marks, and Defendant’s intent to associate its marks with the Plaintiff’s marks”) leaning towards Starbucks’ favor, the “Charbucks marks are only weakly associated with the minimally similar Starbucks marks and, thus, are not likely to impair the distinctiveness of the famous Starbucks marks.” The court stated that “there is no dispute that four of the six factors weigh in Plaintiff’s favor,” but upon this remand the focus was on the remaining two, the degree of similarity of the marks and the evidence of actual association between the marks. MORE WITH THE UPDATE: Starbucks appeals; Starbucks loses. Lose, Starbucks, Lose!